Working with concrete has never been simpler. We’re always looking to make your job easier — effortless, almost. 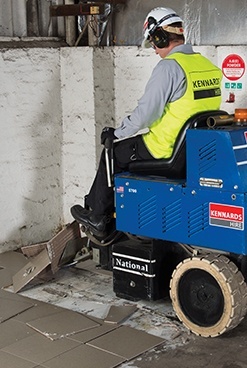 As specialists we understand your needs when laying and finishing a concrete floor — whether it’s a small or large area, internal or external, we’re here to help. You’ll be guided in selecting the right equipment to achieve what you want and supplied with consumables — whether that’s additional diamond blades, plugs or discs and dust shrouds — to achieve a professional finish. Customers remark on our superior service. It’s the heart of our business. 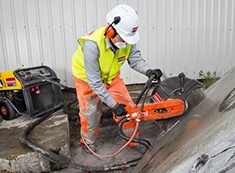 Operating from branches throughout Australia, we offer state of the art equipment, technical advice, onsite consulting, demonstrations and trouble shooting — a total concrete surface solution — from specification through to performance and delivery. 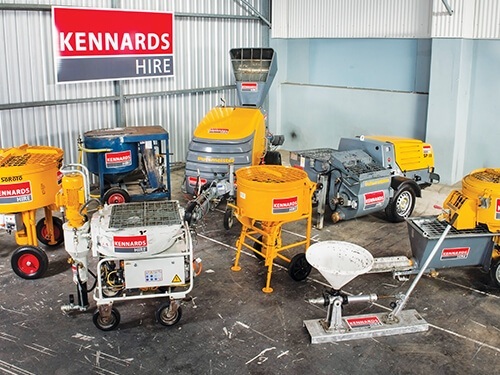 Kennards Hire Concrete Care hires specialist equipment that helps contractors with a range of concrete related jobs — from demolition, grinding and stripping, through to drilling, cutting and cleaning. 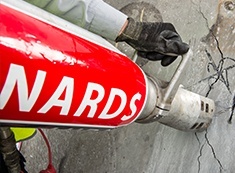 Kennards Hire Concrete Care is a proud member of the Australasian Concrete Repair Association (ACRA) and the Concrete Sawing & Drilling Association of Australia (CSDAA).